Plus the DOT CENTRAL with a full selection of Peter H. Reynolds books and merchandise! 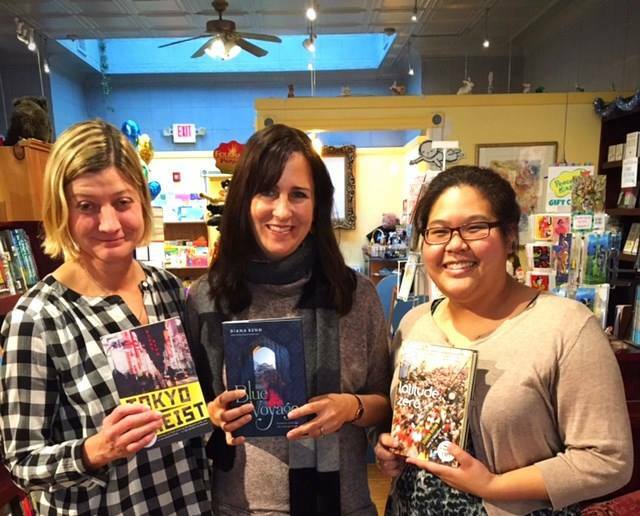 Welcome to The Blue Bunny, Books and Toys, located in the renovated historic Dedham Square in Dedham, Massachusetts. 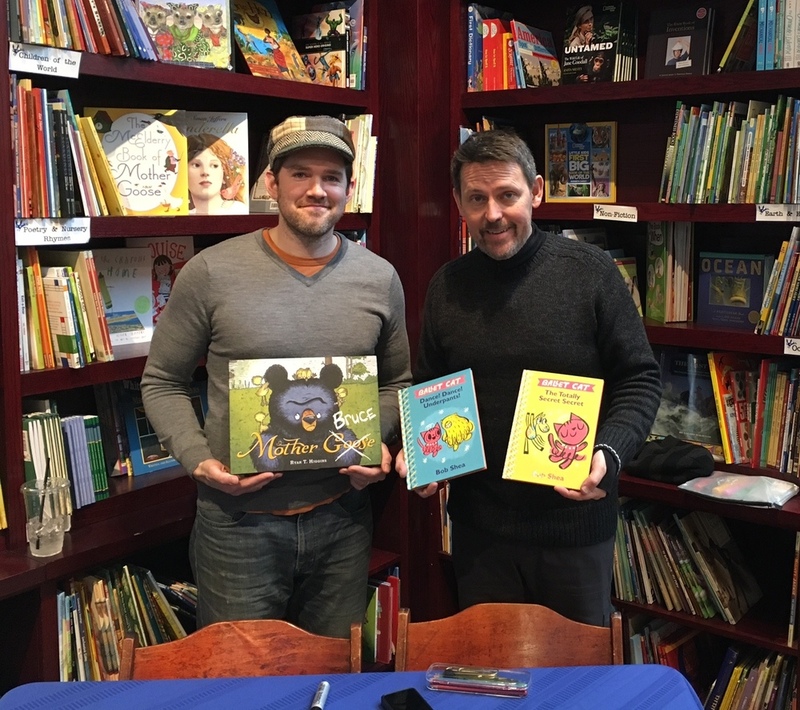 Founded in 2003 by children’s book author and illustrator Peter H. Reynolds, our shop offers books, toys, and art supplies, as well as signed copies of Peter’s books, prints, posters and cards. Click here to browse our shop -- a small sample from the Peter Reynolds collection. 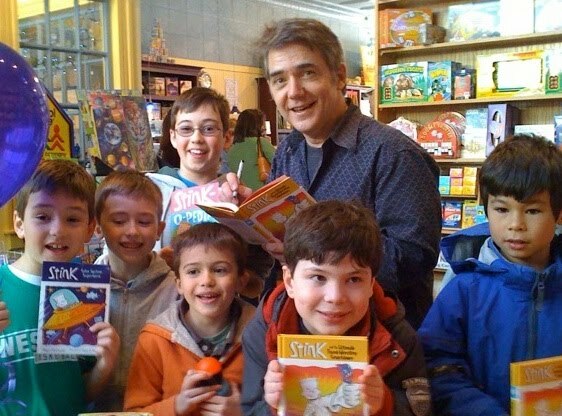 To see Peter's complete collection, and all of our wonderful books and toys, you’ll have to come see us in person. 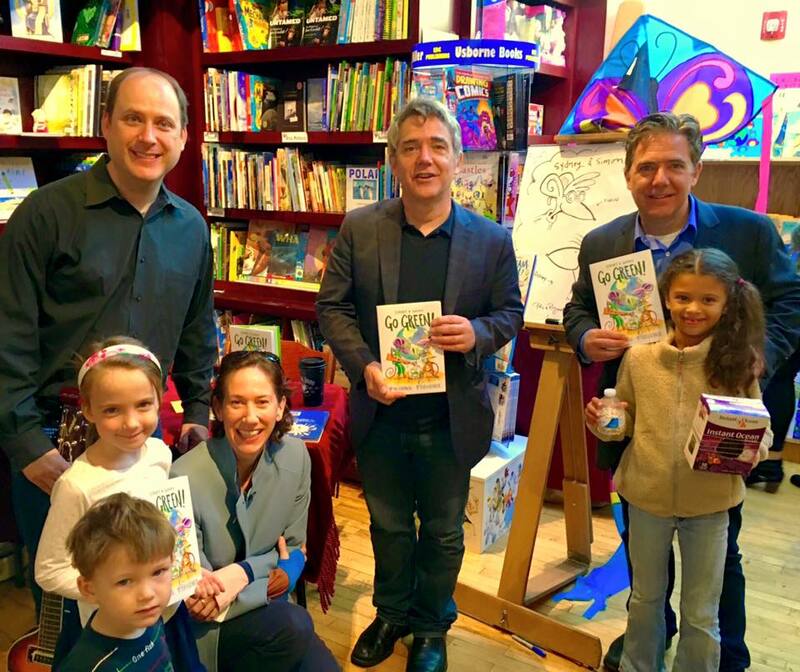 We are “the little shop with a big mission” -- to inspire creativity and self-expression in kids and grown-up kids. A cozy refuge with a retro feel, our store’s original tin ceilings, hardwood floors and wainscoted walls make our customers feel good. We try hard to know our customers by name, give friendly advice and book suggestions, we always gift wrap for free, and we happily support and collaborate with schools, community organizations and non-profits in the area. Thank you for your support of our little store. As an indie shop in the ocean of online competition and big box stores, we rely on you to keep us here. Just a hop, skip and jump from Boston, please visit us if you are in the area.